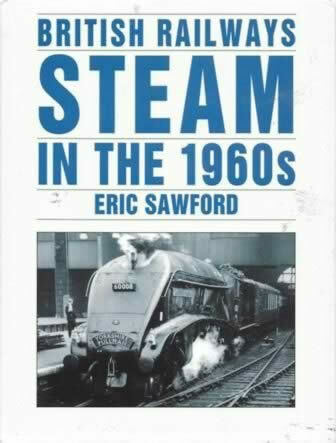 This book has been written by Sawford and was published by Sutton Publications. This edition is a second hand book which is in a Good condition. However, there are a few stains on the dust cover.